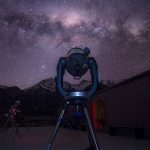 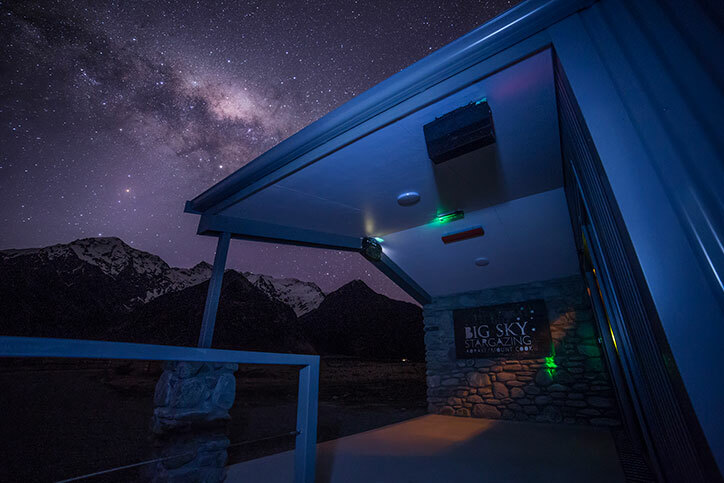 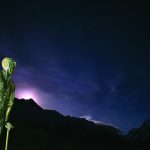 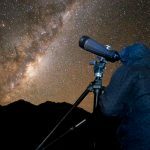 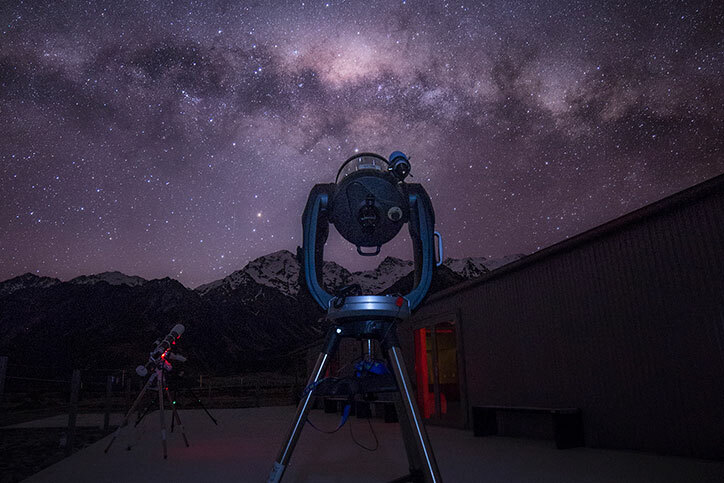 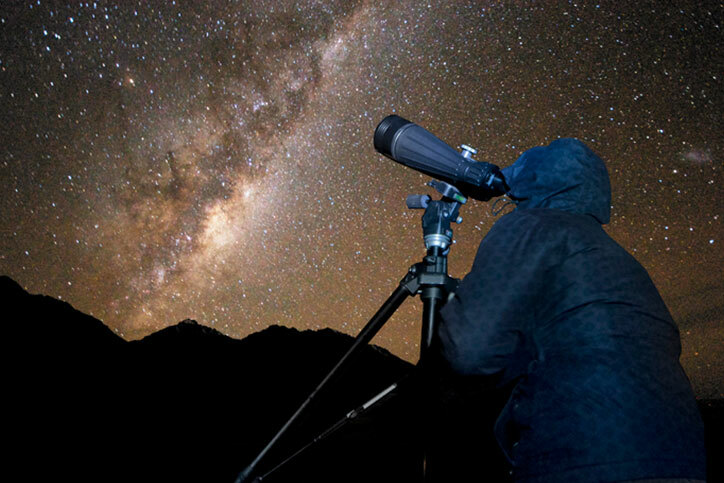 Enjoy a guided introduction of the southern night sky using your naked-eye along with telescopes and astro-binoculars, Aoraki Mackenzie Dark Sky Reserve. 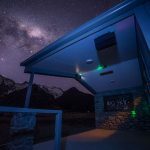 Available every night. 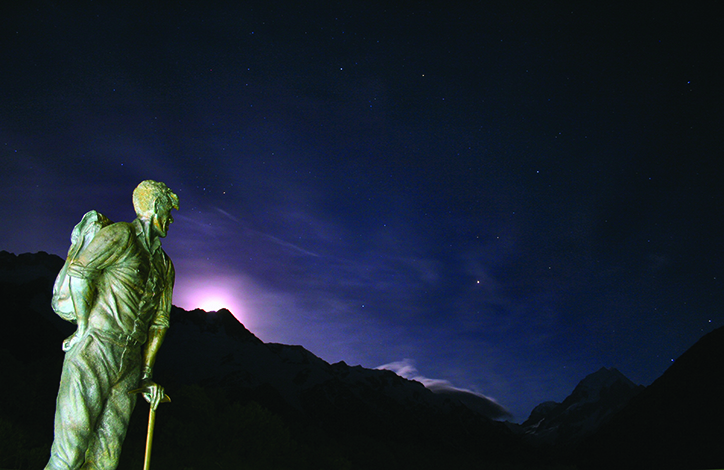 Departure times vary depending on the time of year. 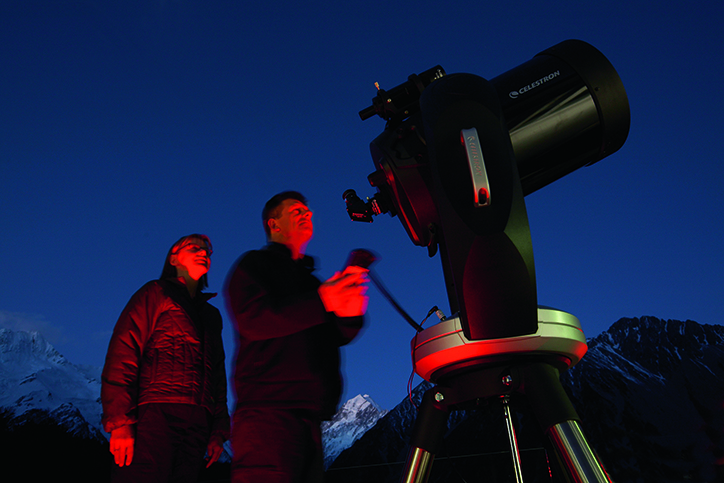 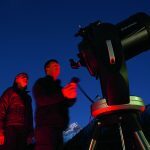 Big Sky Stargazing will operate regardless of weather conditions. 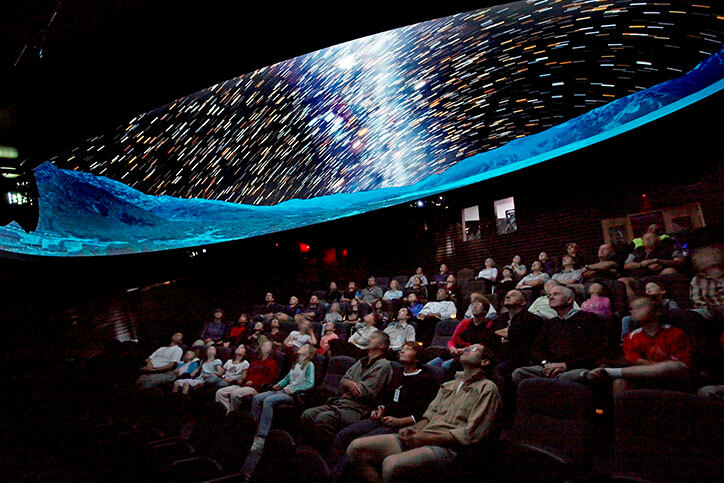 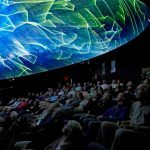 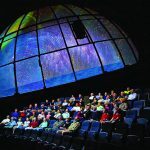 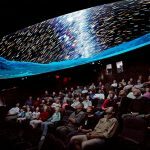 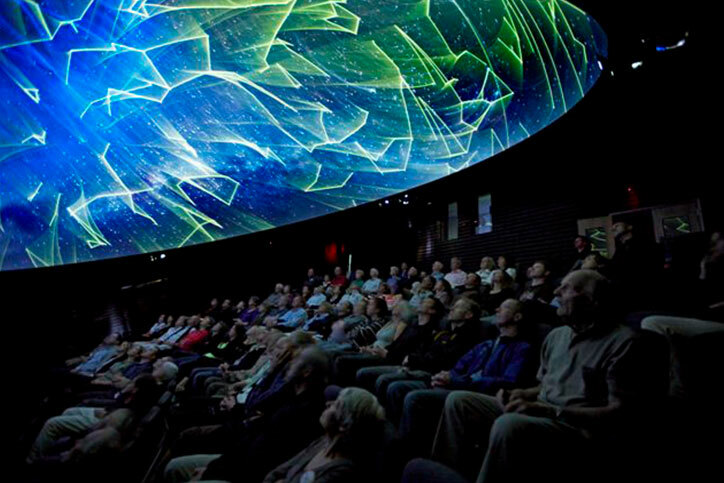 In the event of inclement weather or unclear skies, the tour will proceed indoors under our 360 degree Digital Planetarium Dome where we will bring the magic and beauty of the southern stars directly to you. 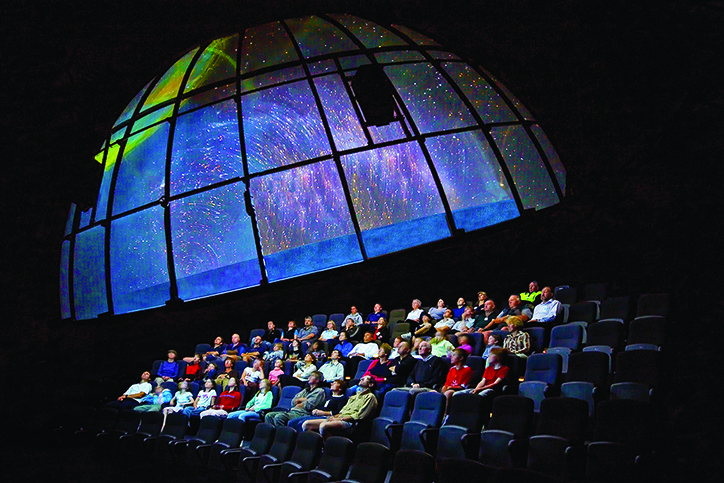 Refunds and discounts due to weather or unclear skies are not applicable.